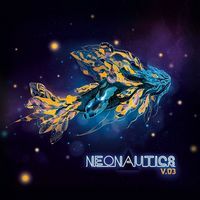 “Neonautics” is our special compilation series devoted to highlighting exciting electropop/synthpop artists from all over the world. 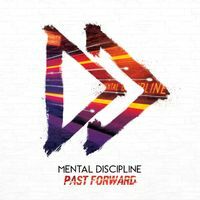 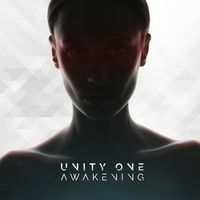 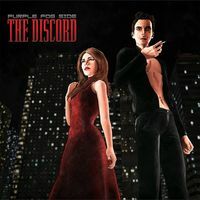 Following the success of the first volume released in 2014, this CD features a fine selection of new, rare, and exclusive music, ranging from 80s-inspired electropop to modern synthpop. 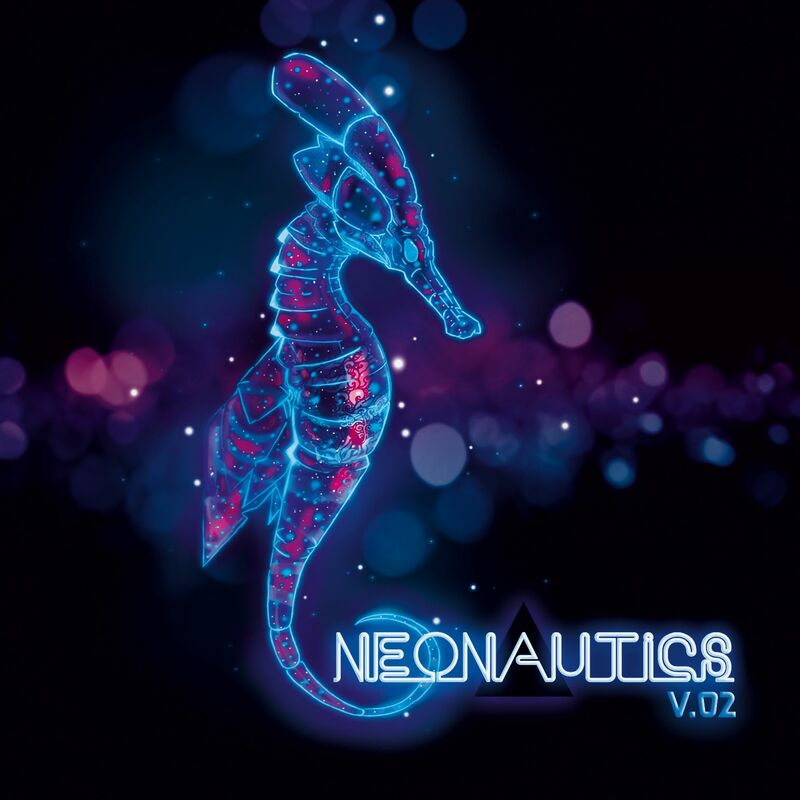 Over 70 minutes in length, this compilation is sure to color your winter with neon lights!